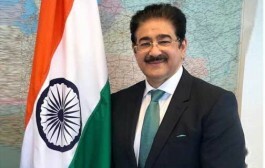 Miskolc: The Managing Director of National Federation of Tourism And Transport Cooperatives of India Limited Sandeep Marwah recently visited the city of Miskolc to attend the Jameson Cine Fest-11th Miskolc International Film Festival in the capacity of chief guest of India Day. 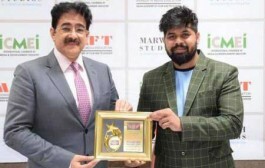 Sandeep Marwah extended his full support to the city Mayor Dr. Akos kriza not only in the field of film, television and media but tourism as a special case. 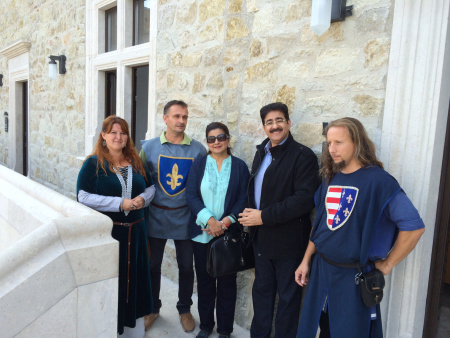 â€œWe are happy to receive Sandeep Marwah in the city whose appreciation we have noted down which will help us to do things more energeticallyâ€ said Dr. Akos Kriza Mayor of City Miskolc. 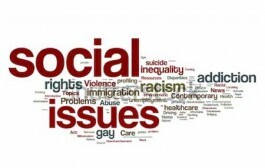 A special tour was organized by the department to showcase some of the finest places of the city including Lillafured, Cave Baths of Miskolc Tapolca and Castle of Diosgyor.